A Resource can be a person, a machine, tools or services used in the production process. In Oracle EBS, Resources are defined not in Work in Process but in in Oracle Bills of Material (BOM). Dwight has learned that in Oracle WIP, a plant or inventory organization is divided into Departments. Each Department houses its Resources. So, Resources are defined and then assigned to their respective Departments. 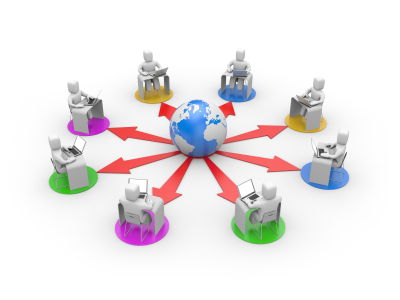 A Resource may be shared by two or more Departments. 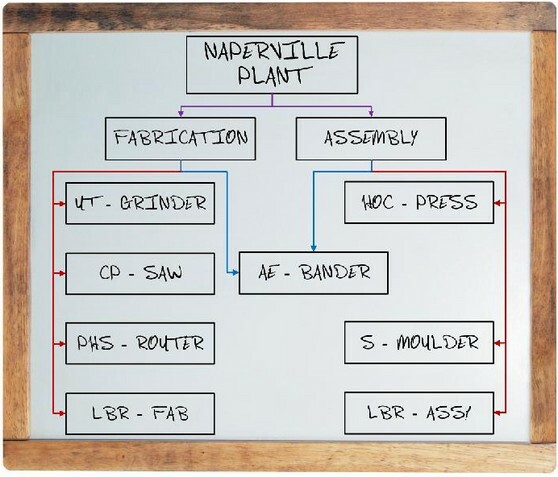 At the Naperville Plant, these Resources are housed by two Departments – Fabrication and Assembly, as Dwight’s diagram above suggests. The man now proceeds to wet his hands with some real configuration in Oracle WIP. Let us see what he does in the demo below. The Basis field determines the Resource Usage calculations. If the Resource incurs a cost based on the number of items produced, then it needs to be assigned a Basis type of Item. If however, a Resource incurs a cost that is independent of the number of items produced then the Resource is to be charged with Basis type of Lot. A Resource used to set up a machine would typically have a Basis type of Lot. EBS WIP lingo: Charging a Resource implies that use of the Resource is incurring a cost (which will be charged to the job and will become part of the assembly cost upon final assembly completion). There are four options in the Charge Type field. WIP Move is used to charge a Resource automatically as it processes the job and moves it to the next operation. Manual charging indicates that the Resource will be charged manually using the Resource Transactions screen. PO Move and PO Receipt are used to charge Resources in an outside processing operation. We will deal with in the pages to come. For Resources with Basis type as Item and Charge Type of WIP Move, the Resource gets charged as and when each assembly/subassembly or unit completes that operation. For Resources with Basis type as Lot and Charge Type of WIP Move, the Resource gets charged upon completion of the first assembly at the operation. 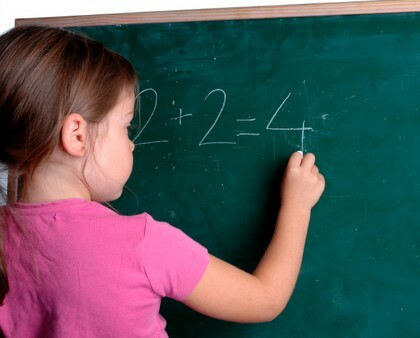 We will delve into these calculations shortly.